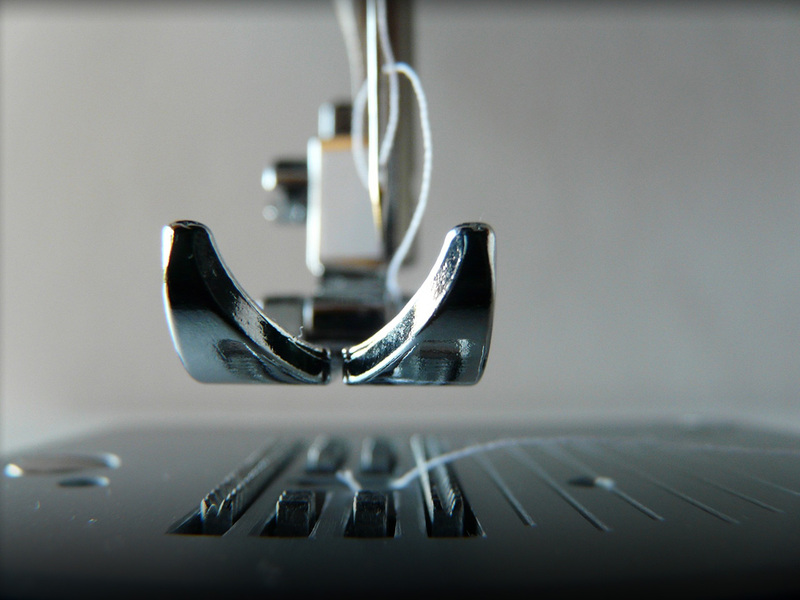 Our products are manufactured with superior craftsmanship and meticulous sewing standards. Our global supply chain efficiently brings you better goods at competitively lower prices. 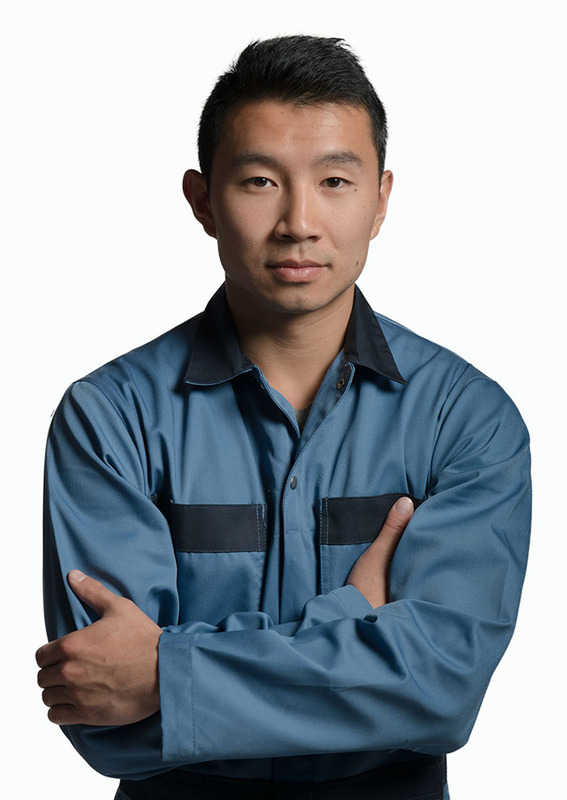 Industrial Textiles is a leading international provider of industrial work wear and professional uniforms. 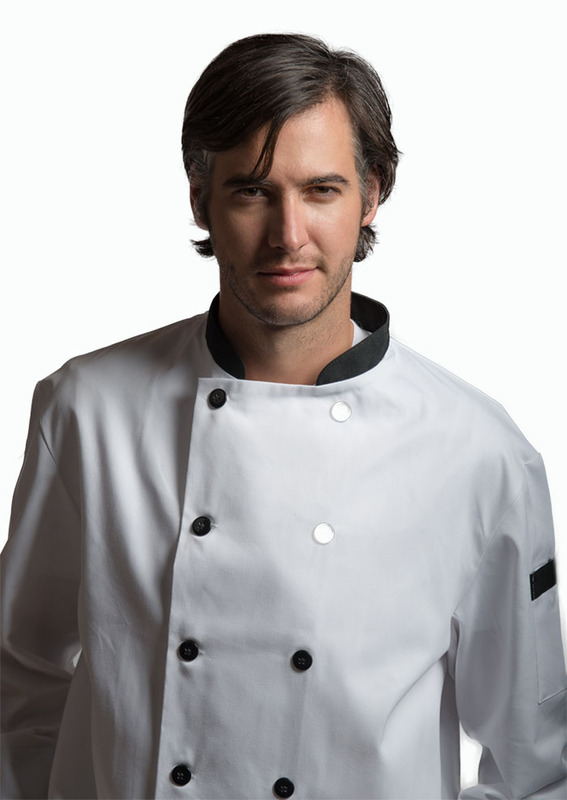 Established in 1946 in Toronto, Canada, we offer a versatile range of uniforms for the medical, industrial, hospitality, and education sectors. 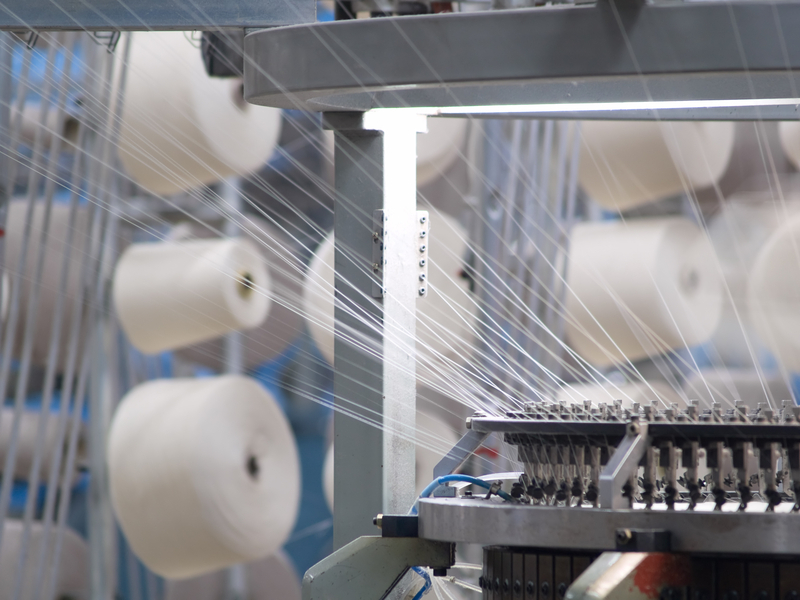 Industrial Textiles products are manufactured at our certified partner facilities to the highest quality standards, sold at highly competitive prices and supplied throughout North America, Europe, Africa, and Asia. 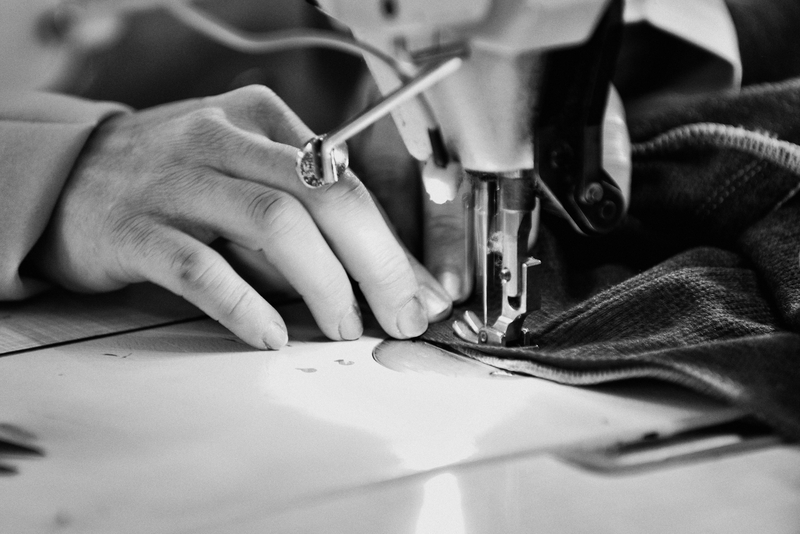 Drawing on our nearly 70 years of work wear manufacturing expertise coupled with our strict focus on three sectors: industrial, medical, and kitchen, we have in turn created three unique brands. 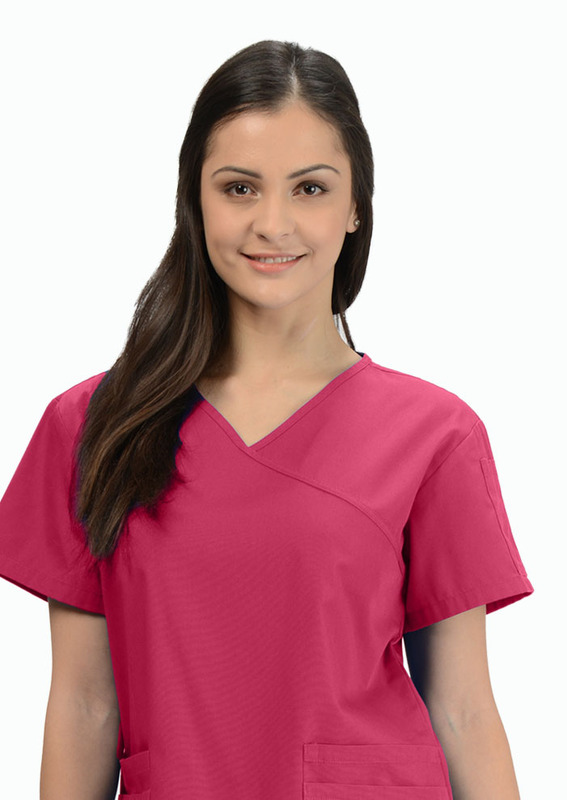 Our scrub and medical line of uniforms offers exceptional style and cutting edge designs for today’s working professionals. Each collection offers an array of styles, colours, and flawless fits to suit every personality. KlikFits products are made of the highest quality to withstand the most rigorous and demanding roles in the medical workplace. Güd Wurkz provides industrial, commercial, and tradework uniforms for the physically demanding and rigorous work environment. No matter the task at hand, Güd Wurkz offers durability, flexibility, and safety when it’s needed most without sacrificing aesthetics or style. 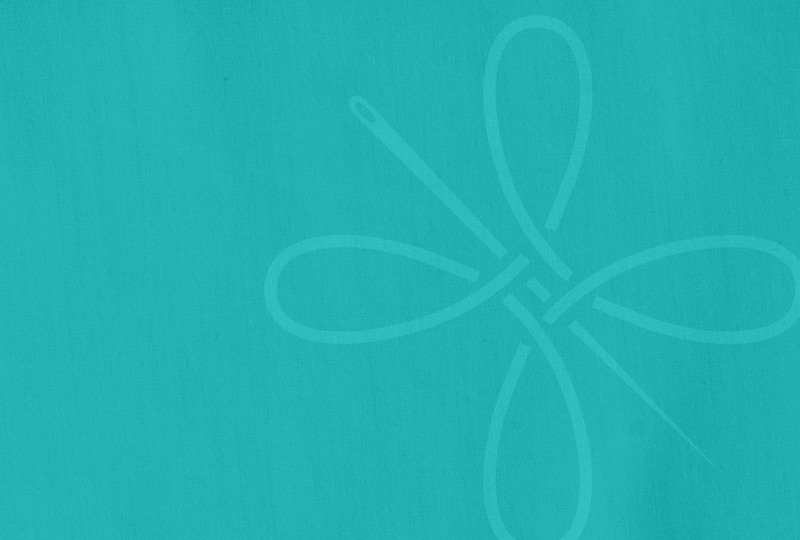 Give your brand a professional and unique look with our many styles and selection. ITL is dedicated to providing equal opportunity and fair hiring practices in every level of the organization. sponsors several charitable initiatives, and ultimately our entire organization strives to benefit all stakeholders, not just shareholders. ITL prides itself in creating a safe and equitable workplace environment in all its factories and headquarters.